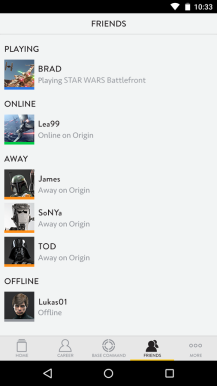 I have fond memories of playing Star Wars Battlefront over a decade ago. I was never the biggest Star Wars fan, but futuristic shooters and strategy games appealed to me, and Battlefront was both. You weren't just gunning down waves of rebel scum, you were attacking the right bases and deploying the best vehicles to crush the enemy's capacity to fight. Star Wars Battlefront II arrived in 2005, only one year after the original's debut. 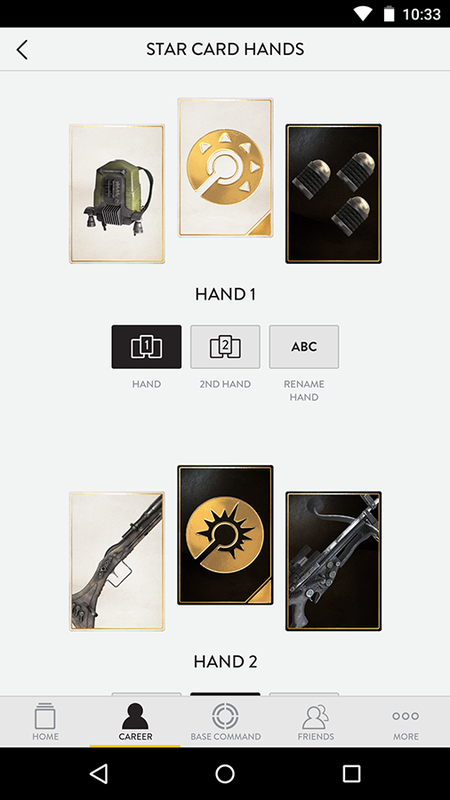 The third non-mobile entry has taken ten times as long to get here, but it's scheduled to hit consoles and PCs this month. 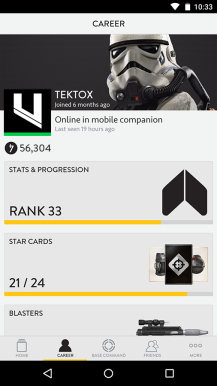 To get players ready to again hop inside an AT-AT, EA has released a companion app onto Google Play. 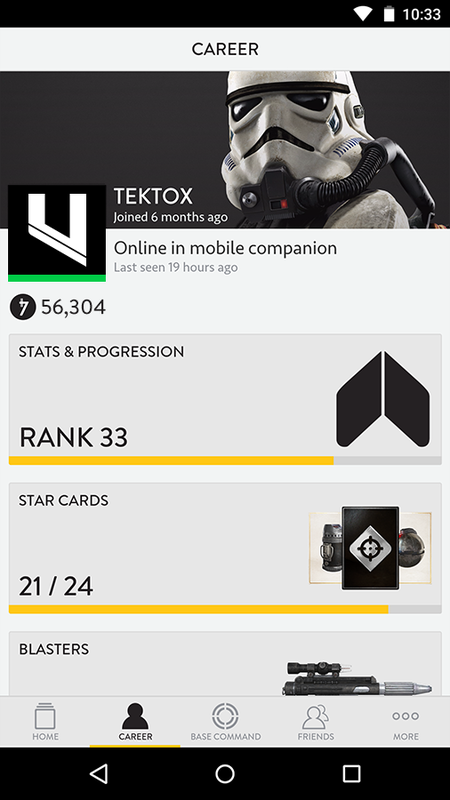 This isn't just a hollow app filled with background information and stats that you can hardly use as you wait for the big day (though that's here too). 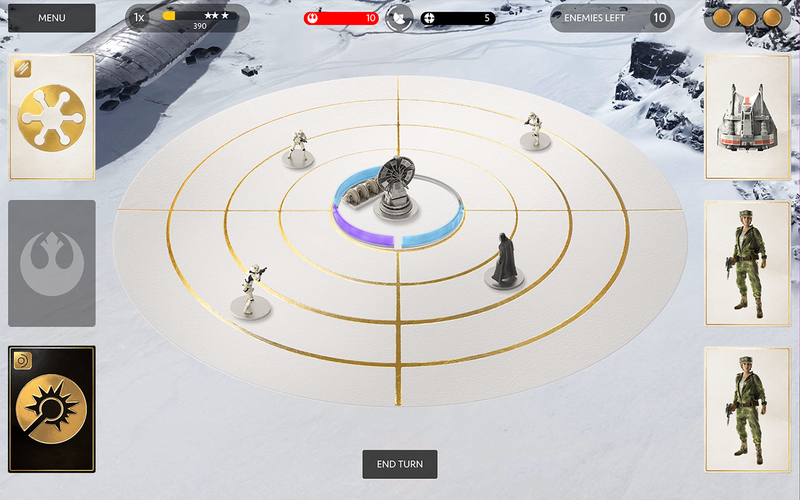 EA has included a strategy card game called Base Command. This mini-game tasks you with completing sieges to earn credits you can then spend on more cards and upgrades. 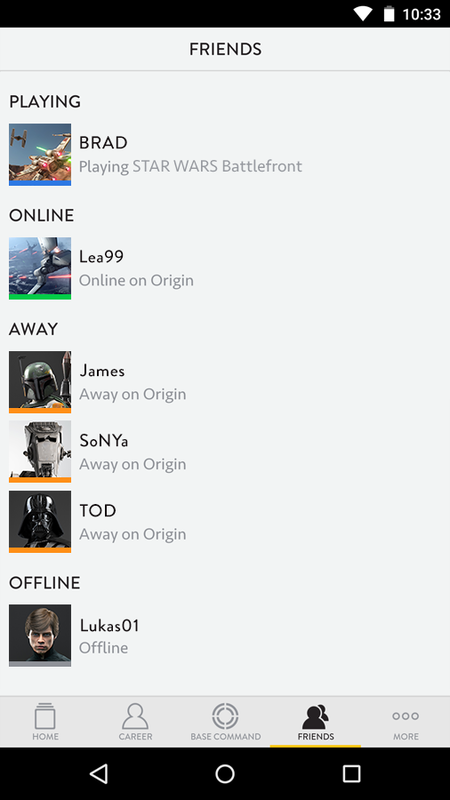 Once we hit release day, the companion app will show you which of your friends are online and playing Battlefront. Then you know it's time to grab your controller, step out of a spawn point, and immediately hop into the nearest vehicle whose driver was just gunned down.